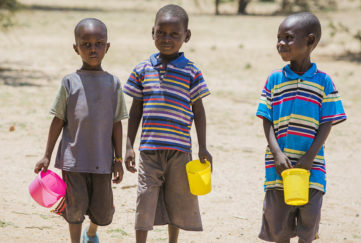 Great news from Mary’s Meals! 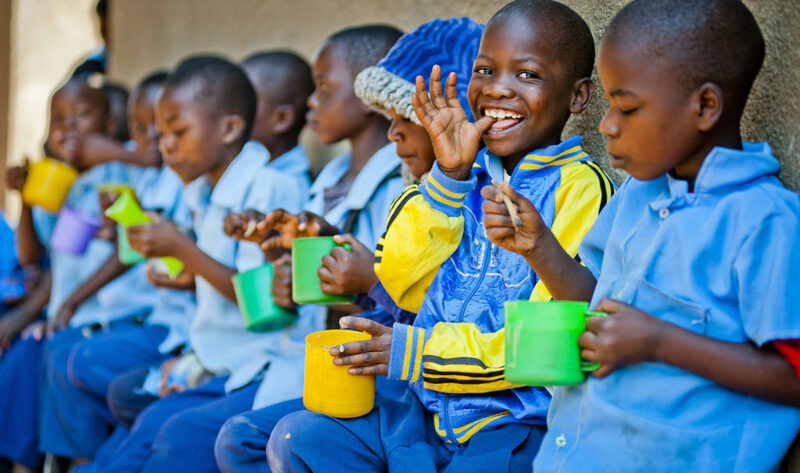 Our charity partner, Mary’s Meals, has launched a new campaign today. 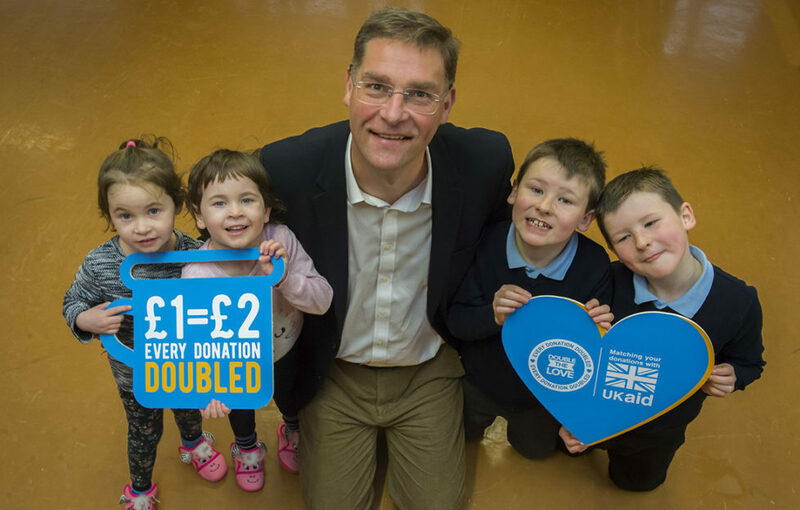 Any donations to Mary’s Meals, or to My Weekly’s Helping Hand Appeal, until March 1, 2019, will be doubled up by the UK government, up to £2 million. This will enable Mary’s Meals to reach thousands more chronically hungry children in Zambia with a life-changing meal every school day. 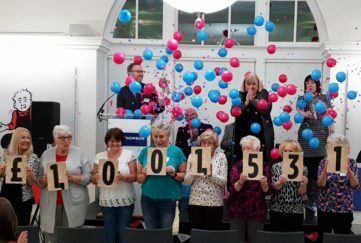 The campaign was officially launched today from the charity’s headquarters in Dalmally, Argyll, where the founder and global chief executive Magnus McFarlane-Barrow visited the village primary school where he was met by two sets of identical twins, four-year-olds Grace and Flora, and eight-year-olds Ed and Ollie. With match funding from the UK government, we have a wonderful opportunity to create an even bigger impact and transform the lives of many, many more hungry children with the gift of food and education. It costs Mary’s Meals just £13.90 to feed a child for a whole school year – but Double The Love means that will feed two children. 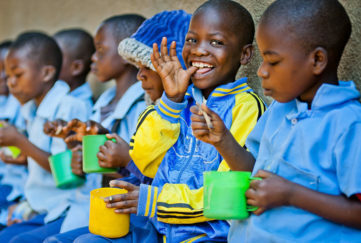 To donate, go to www.marysmeals.org.uk or Freephone 0800 698 1212. 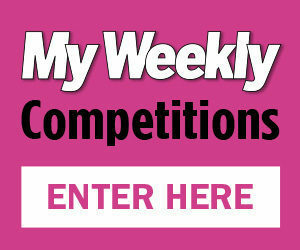 Or you can send a cheque or postal order to My Weekly Helping Hand Appeal, 2 Albert Square, Dundee DD1 1DD.